WHAT:	Sing along to your favorites, including number one hits “Keep On Loving You” and “Can’t Fight This Feeling” when REO Speedwagon takes on the Cowlitz Ballroom at ilani! 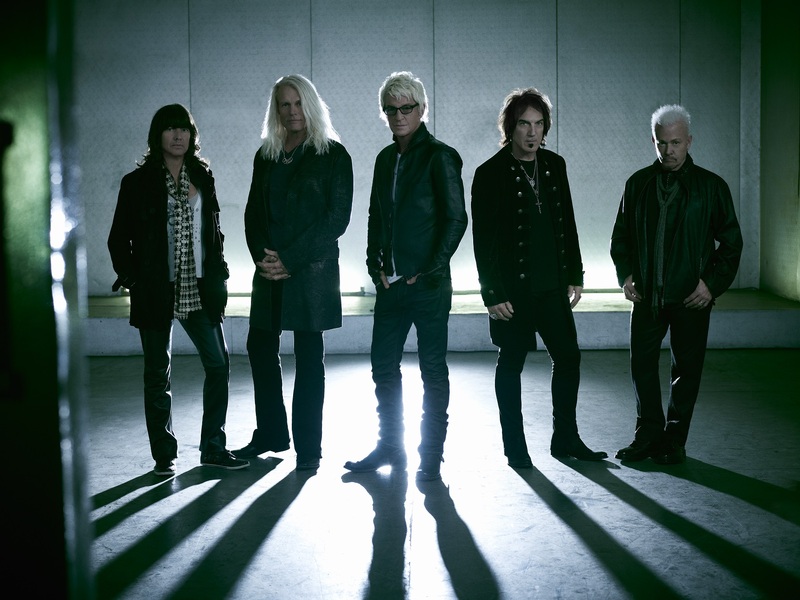 IN DETAIL: Formed in 1967, signed in 1971, and fronted by iconic vocalist Kevin Cronin since 1972, REO Speedwagon’s unrelenting drive, as well as non-stop touring and recording jump-started the burgeoning rock movement in the Midwest. Platinum albums and radio staples soon followed, setting the stage for the release of the band’s explosive Hi Infidelity in 1980, which contained the massive hit singles “Keep On Loving You,” and “Take It On the Run.” That landmark album spent 15 weeks in the No. 1 slot and has since earned the RIAA’s coveted 10X Diamond Award for surpassing sales of 10 million units in the United States. Today, REO Speedwagon has sold 40 million albums around the globe, and Cronin and bandmates Bruce Hall (bass), Neal Doughty (keyboards), Dave Amato (guitar), and Bryan Hitt (drums) are still electrifying audiences worldwide in concert with hits and fan-favorites such as “In Your Letter,” “Can’t Fight This Feeling,” “Time For Me To Fly,” “Roll With The Changes,” the aforementioned “Keep On Loving You,” “Take It On the Run,” and many, many more.